Start with clean, bare lips, then apply lip balm. This will help create a smooth base. Define the shape of your lips with a concealer, like TruBlend FixStick. 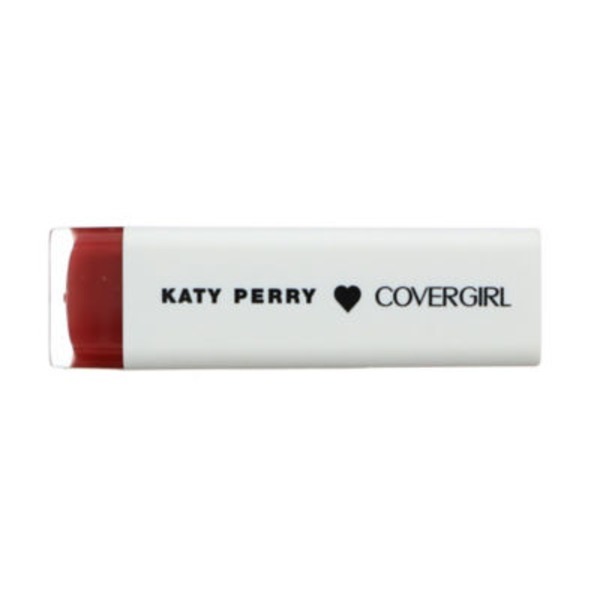 Fill in your lips with lip liner, like COVERGIRL Lip Perfection. This acts as a base to help lipstick last longer. Apply lipstick either straight from the tube or with a lip brush. Blot, then reapply for a gorgeous, full color lip look.